Private homes sales have rose more than 2 times from numbers in February, a surge by approximately 178% as more projects were launched. According to statistics recorded by the Urban Redevelopment Authority of Singapore (URA) on 15 April 2016, a total of 843 units were sold in March (excluding ECs), as compared to only 303 units in the last month. The spike in sales was a result of 682 private homes launched in March alone, which is 473 units more than February. Property analysts have mentioned that the rebound in number of sales wasn’t a surprise as there was already a pent-up demand from property buyers after a dry spell since December last year. Over the last 3 months, property developers have only managed to sell 335 units on average, which was 47% lower than the monthly average recorded in year 2015. 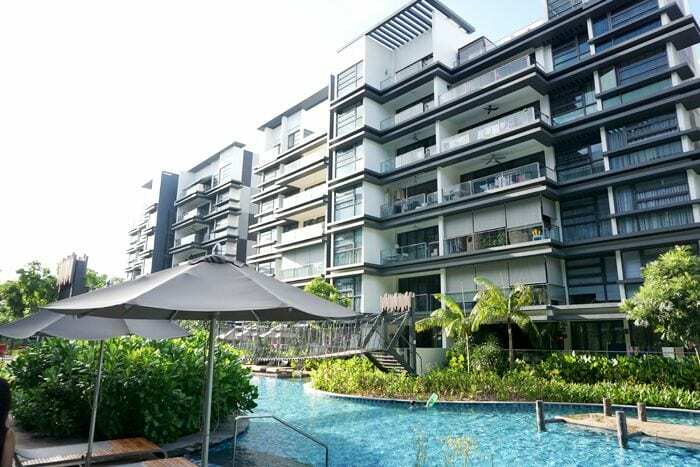 It was added that Cairnhill Nine and The Wisteria in Yishun have defied the current market conditions and exceeded expectations, due to their attractive pricing and low quantum in their respective precinct. Looking at the 2nd quarter of 2016, market watchers have also forecasted good sales for upcoming new launch projects such as Sturdee Residences, GEM Residences and Stars of Kovan.